I have recently decided to change things up hair care wise as my hair just wasn't happy, it didn't feel as soft as usual in fact it felt quite dry and was looking a bit dull and lacklustre. 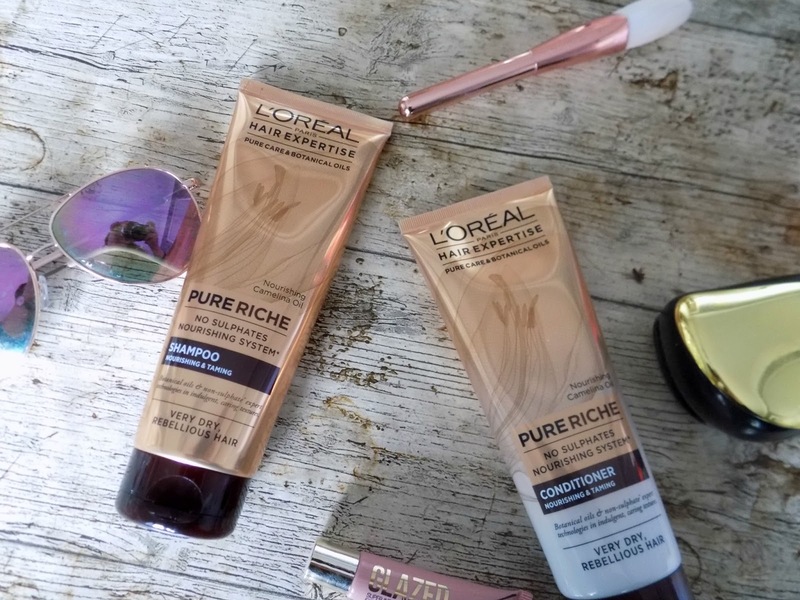 So after a some time scrolling through Superdrug's website I decided to try out L'oreal hair expertise range in pure riche nourishing as it claimed to tame very rebellious dry hair, and was on offer at half price so it seemed liked destiny, and I ordered at once. So does it work ? in a nutshell yeah it does, the shampoo is thick and creamy without feeling heavy on the hair, and rinses easily and the conditioner is so moisterising I applied through the length and ends and left if for a couple of minutes while I shaved my legs and rinsed and even while my hair was still wet I could feel a difference my hair felt softer and was less knotty and tangled. Once my hair was dried it looked so much shinier than before and felt soft but not weighed down or greasy. For me L'oreal has always been a brand I can trust to provide me with a quality product, and with the pure riche shampoo and conditioner I was not disappointed and feel it is worth it's full rrp of £5.99 a bottle as even with my long hair, I think it's gonna last well as I didn't need tonnes to get a good lather like you do with some cheaper brands. 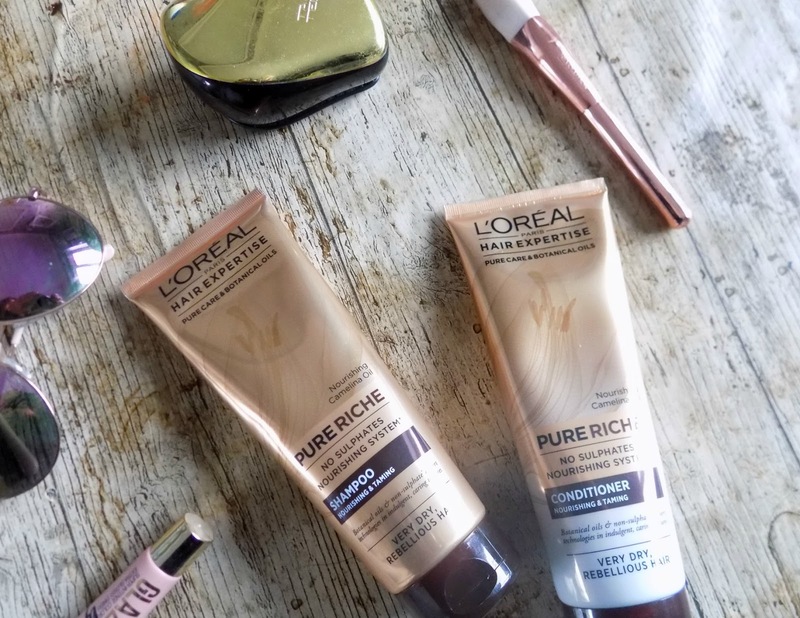 There are a few different hair types in the L'oreal expertise range and I would 100% recommend giving them a whirl if you're looking to try something new in your hair care routine. 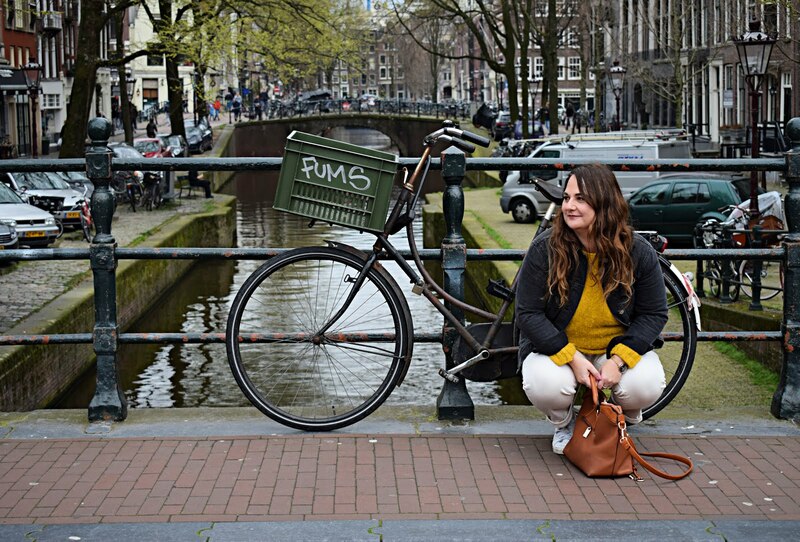 Please give me a follow on bloglovin to catch all my posts in one place.